Our Bead and Craft Outlet is open to everyone! 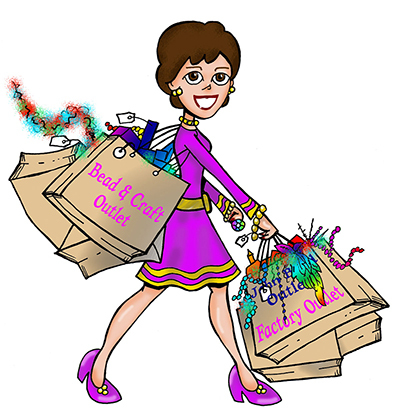 There are no minimums and you do not need a business license to shop in the Outlet. Our Outlet is attached to our large wholesale-only warehouse facility. When we have items that are no longer in our wholesale catalogue, are end of lines, vintage or clearance priced they end up in the Outlet. This allows us to reinvest in new products. 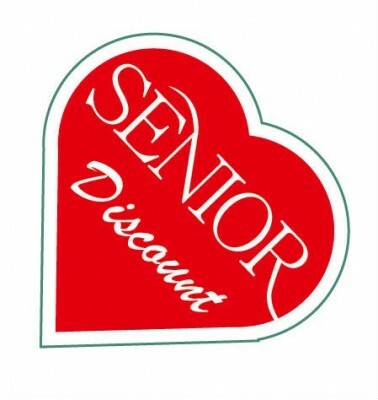 Expect to save 50% and more on what you might spend at a regular retail store. Therefore, we are in fact, always on sale! Please read our store policy page explaining when discounts can not be applied to sales items. If you are a senior (55+) we have a discount for you. Information linked here. 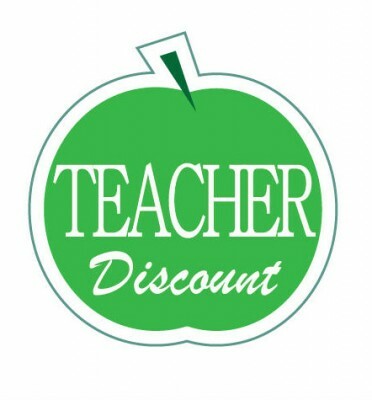 The teacher’s discount for Ontario College of Teacher (OCT) members is now extended to include the Association of Early Childhood Educators Ontario (AECEO) membership. With over 6,000 feet of space, our new Outlet is great for craft and beading bargain hunters, and has virtually anything needed by jewelry makers, teachers, rosary makers, designers, costumes or for anyone working with children. We are well known for our dedication to providing unique and beautiful rosary making supplies. The native beading and dream catcher supplies have expanded. Costume-making supplies, appliqués and feathers are now merchandised in a major aisle. Bridal is bigger and the choices are plentiful. We even have some items fishermen need! The choices for glass, semi precious and one of kind beads are beyond compare. We are constantly adding to our shelves and new items are added weekly. There are thousands of items to choose from but keep in mind they change or sell out, so you may not find them on a second visit. Over the years we have even purchased the inventory of other wholesalers who have closed and added these special and often vintage items to the Outlet shelves. Currently we have a stunning collection of hand made jewelry being sold in the Outlet. We purchased the contents of a European jewelry company (over 100,000 pieces), which closed overseas and brought these items to Canada. We are making these one of a kind pieces available to you exclusively in the Outlet. The jewelry is lead free, nickel free, and hand crafted. You will recognize some of the stunning crystals from major manufacturers, which have been incorporated into the design work. As always, when these are sold, they will never be restocked. 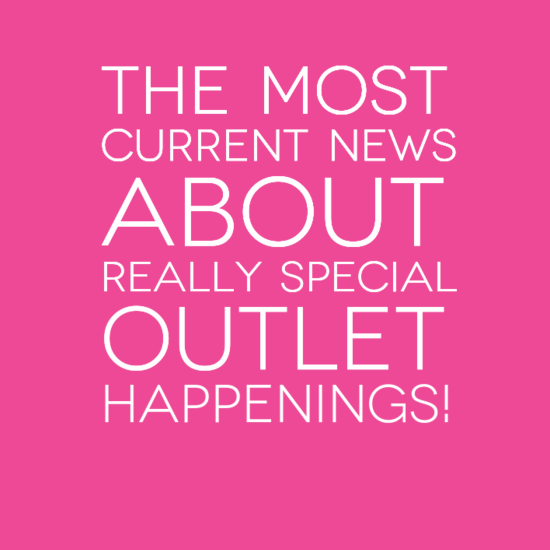 If you have never been to the Outlet set-aside some time and visit soon. If you have not visited recently allow me to say, you have no idea what you have been missing! 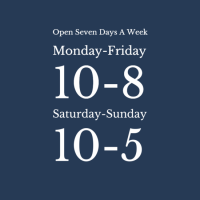 The Outlet is even more convenient to visit because we are open Tuesday through Sunday! We are only closed on Mondays and Public holidays. In closing let me you remind you to fill out your free membership card when you visit, as it will entitle you to an additional 10% off. 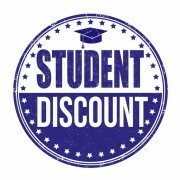 Also, visit and like our Facebook page for special events and surprise sales! 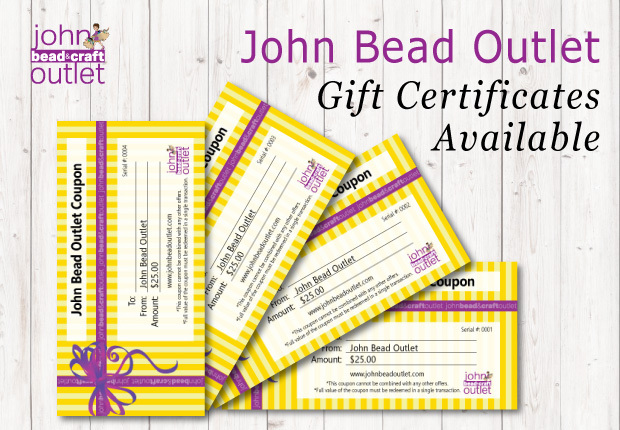 John Bead Outlet 20 Bertrand Avenue, Toronto, ON, Canada, M1L 2P4.